Today, December 7th, 2018, Yucatan celebrates the 83rd birthday of the author of songs like “Somos novios”, “Debajo de la mesa” and “Contigo aprendí”. 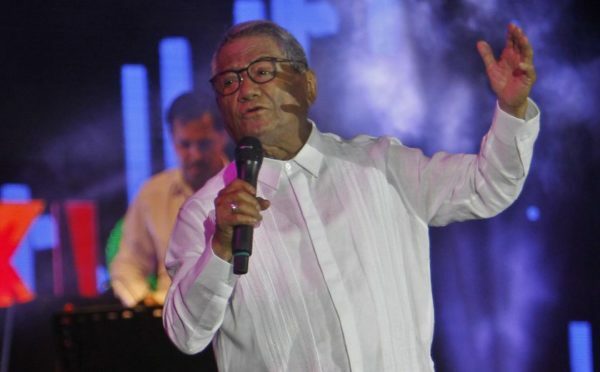 The iconic Yucatecan singer-songwriter Armando Manzanero will have a museum in his honor, an area that will be part of a tourism strategy to bring more national visitors to the Yucatan, declared Miguel Torruco Marqués, secretary of tourism for the federal government. In a radio interview, the official stated that next Saturday December 15 he will come to Mérida, to inaugurate the Armando Manzanero Museum with Governor Mauricio Vila. Torruco also spoke about a statue of the Yucatecan musician, although he did not make it clear if it wa going to be placed in the aforementioned museum or elsewhere. “All type of Manzanero related items will be in display and some other for sale, his piano, his boutique, his café, and people will even have the chance to record a song on a disc with a professional track (karaoke style) to take it home and listen to it with the family …”, expressed Torruco Marqués. “The museum will be part of a new tour of the Turibus that already operates in Mérida. According to the federal official, the tour will include “the hospital where he was born, then Manzanero’s first house in front of the park, places he used to go, nd finally his statue, which is inspired in the author’s song “Esta tarde vi llover“, the official continued. When questioned is the strategy is aimed at national tourism, Torruco Marqués said: “Yes, Mexican tourism represents 80% of the occupation and we must also take in consideration that Armando Manzanero is a great attraction for Central and South American tourists as well, which is the second segment that contributes the most to tourism in Mexico”. The only place that meets the characteristics mentioned by Torruco Marqués is the Palacio de la Música, inaugurated las June. Even in the exterior decoration of the building, part of the perforations of a roll of pianola is simulated with a fragment of “Esta tarde vi llover” lyrics. 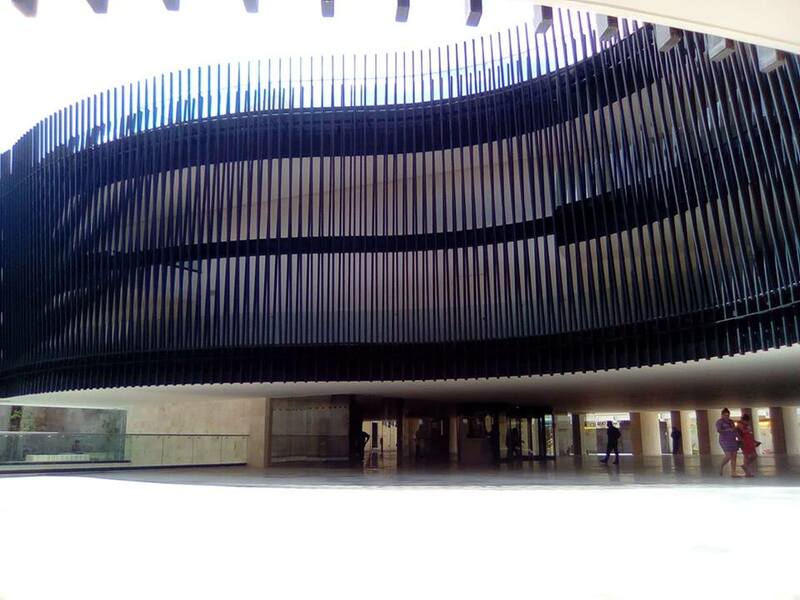 The Palacio de la Música, on the corner of Calle 58 (between 57 and 59) Centro, was inaugurated last June by former President Enrique Peña Nieto and former governor Rolando Zapata Bello. The investment was 348 million pesos (300 of federal resources), it boasts a recording studio, an auditorium for 450 people and a museum with eight exhibition rooms.